Updated Monday March 4, 2019 by WCIHL. The WCIHL is a nonprofit, all-volunteer organization which has existed in Bowling Green since 1995. 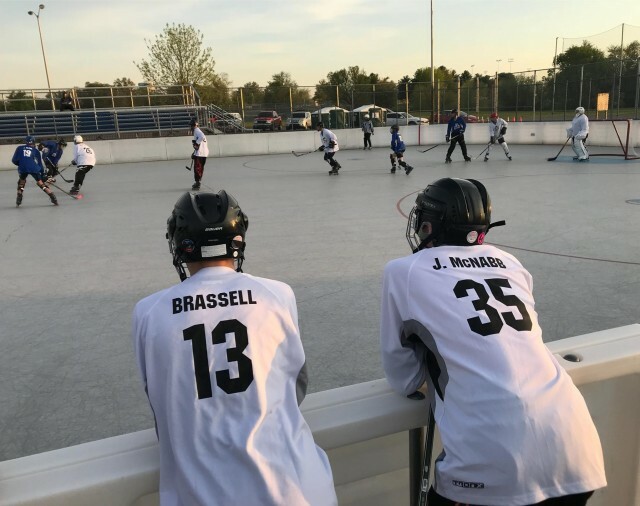 The WCIHL encourages, develops, advances and administers amateur youth hockey in Bowling Green and its surrounding communities. The WCIHL strives to afford people the privilege of participating in youth hockey and related activities in an environment which allows players to learn the fundamental skills of hockey and experience the fun of playing the game without placing undue emphasis on "winning." By so doing, it is the WCIHL's intention to promote the development of character, integrity, good sportsmanship and an appreciation for teamwork and its importance.